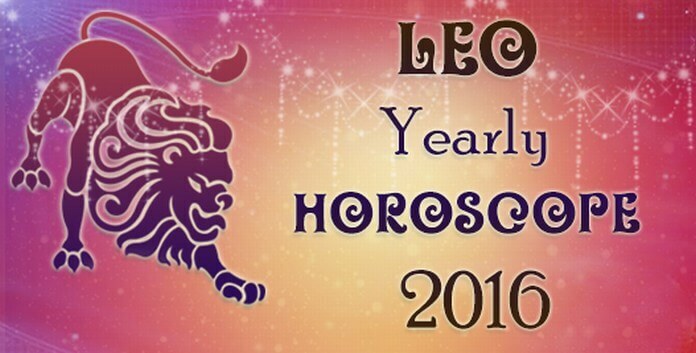 The astrology horoscope predictions for year 2016 suggest that Leos are going to be showered with lots of opportunities this year. You are going to enjoy optimism brightening your life, helping you grow. 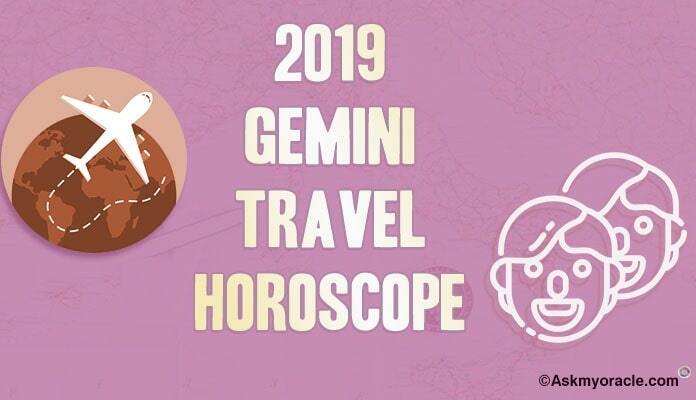 You will enjoy support of your stars and planets because of which you will be able to use your skills and intelligence for the best use which is going to get you development and progress. Lions will have to keep their mind and ears open so that they can accept the suggestions of people around them which are essential for success. You will also need to work on developing and strengthening your social relationships which are again going to help you meet your goals. Make sure you mind your spending. 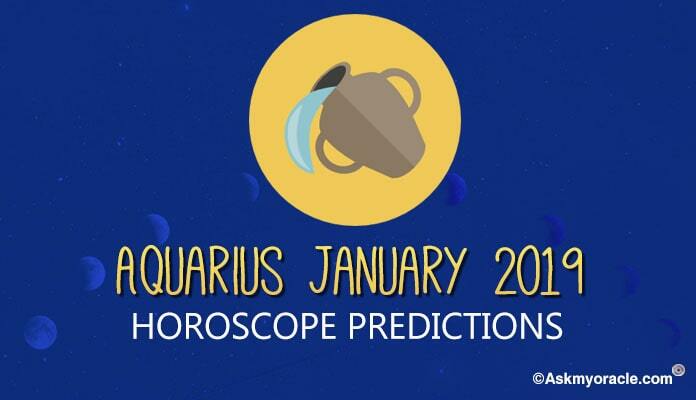 The love and relationship horoscope yearly predictions for 2016 forecasts that people born under this zodiac sign will come across many options to fall in love. Period between August to November is the time to enjoy amazing compatibility and get committed to your beloved. This year you can plan your family. Do not get involved any associations for pleasure and fun as it can make life complicated for you. 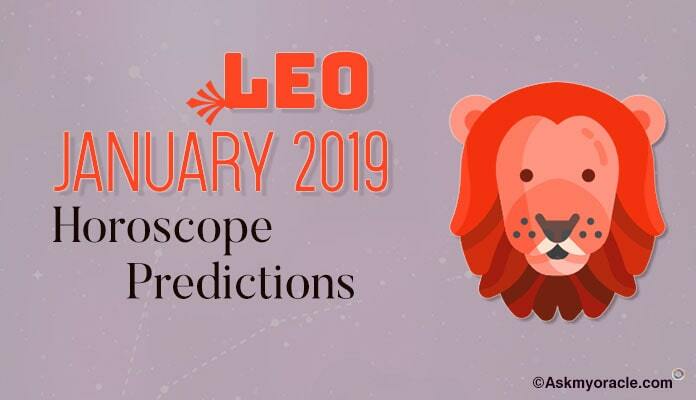 The Leo sun sign predictions for career horoscope for 2016 foretell that in order to grow in your profession and meet your goals, you have to earn the support of your superiors and your co-workers. You must maintain cordial relationships. If you are in business then you can define your goals in the first quarter. You must bring clarity in your ideas, plans and actions and then work hard to achieve them. 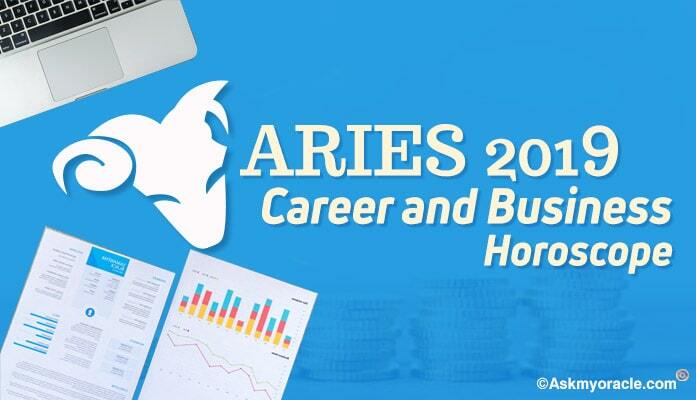 The finance and money horoscope for Lion for 2016 forecasts that you need to pay attention to money management. You will have good earnings but you will have to really plan the money that is flowing in to make sure that it is put to best use. Do not indulge in over-spending. Strengthen your savings by managing your money. September 2016 is the best time for improving your monetary scenario. 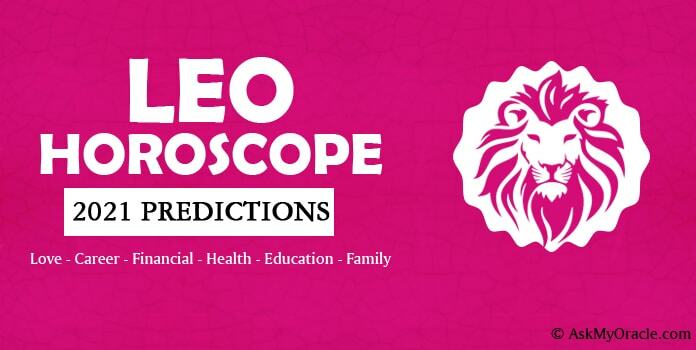 The health horoscope for Lions for 2016 predicts that health can be a matter of concern for the starting of the year. In the month of May, you will experience a better health. You can make changes in your diet patterns by anticipating the needs of your body. Do not take stress and try to relax as much as possible as it will help you feel better. Exercise well to stay healthy and if you feel unwell, go to the doctor at the earliest. The self improvement horoscope 2016 for Leo sun sign predicts that you need to work on controlling the negative shades of your personality. Do not let your arrogance spoil your reputation and relationship with people around you. You need to stay cool with your actions and also your reactions. Being moody and casual will not let you grow and will also be very damaging for your association with others. It is important for you to pay attention to your family issues and solve them. Do not take any important decisions in the second quarter of 2016, especially decisions related with your professional life. Be attentive about your health.